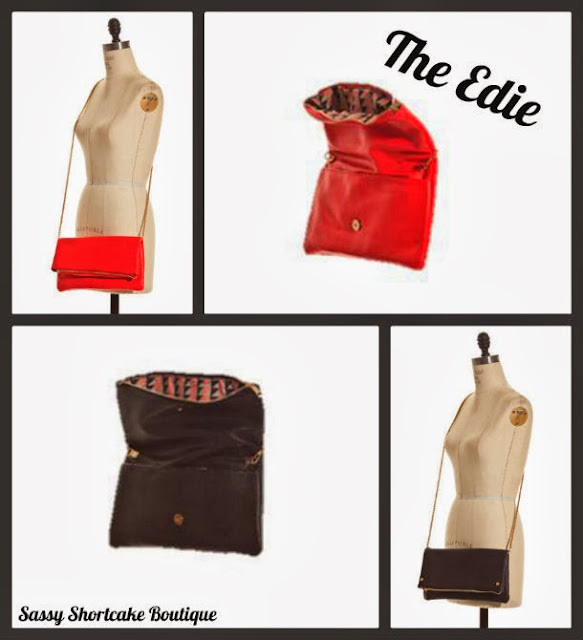 We are absolutely obsessed with these new vegan leather bags! The Edie is a fold over clutch, but it comes with a removable gold chain strap for those nights you need to keep your hands free. The vibrant red color will have all eyes on you at any outing, while the simplicity of the black makes it a staple for your fall wardrobe. This awesome bag is just $48 and will have you looking fabulous all season long.